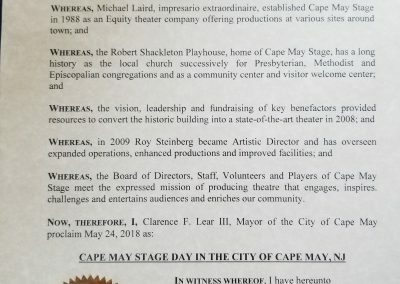 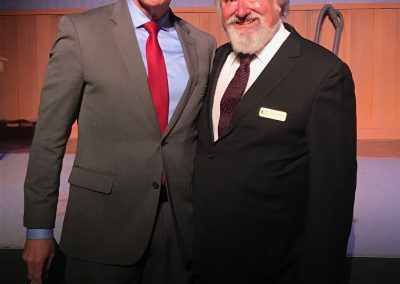 Mayor Chuck Lear has proclaimed May 24th as “Cape May Stage Day” in the City of Cape May in honor of Cape May Stage’s 30th anniversary. 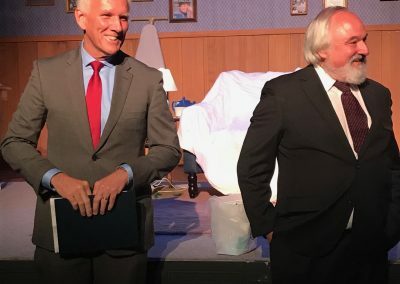 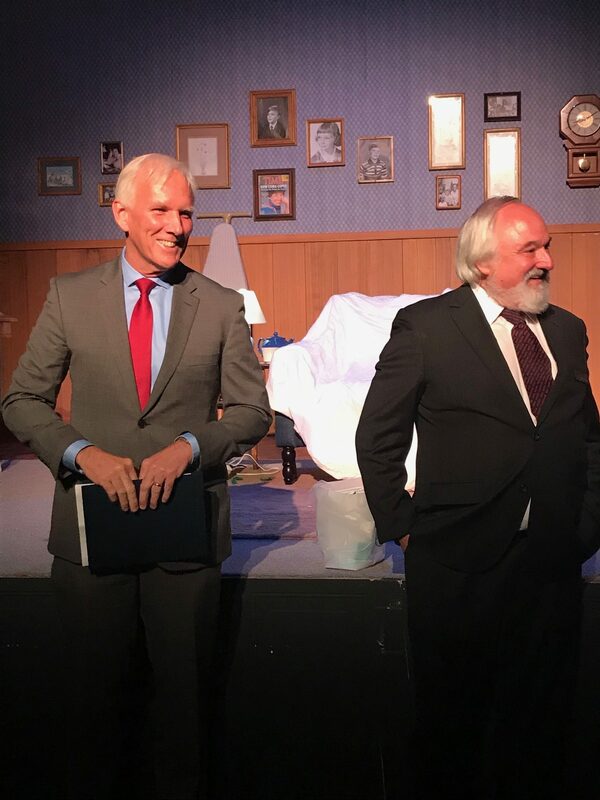 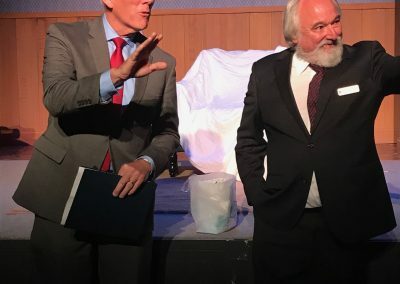 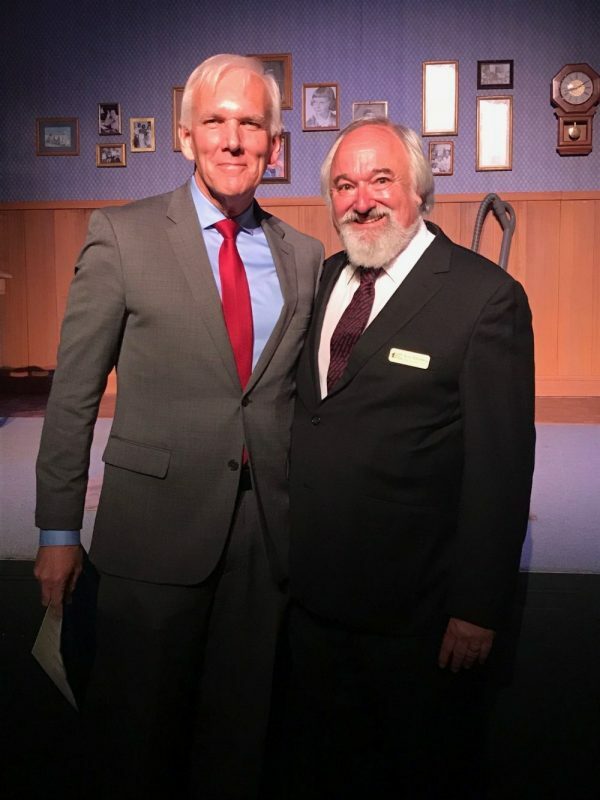 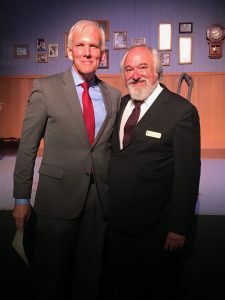 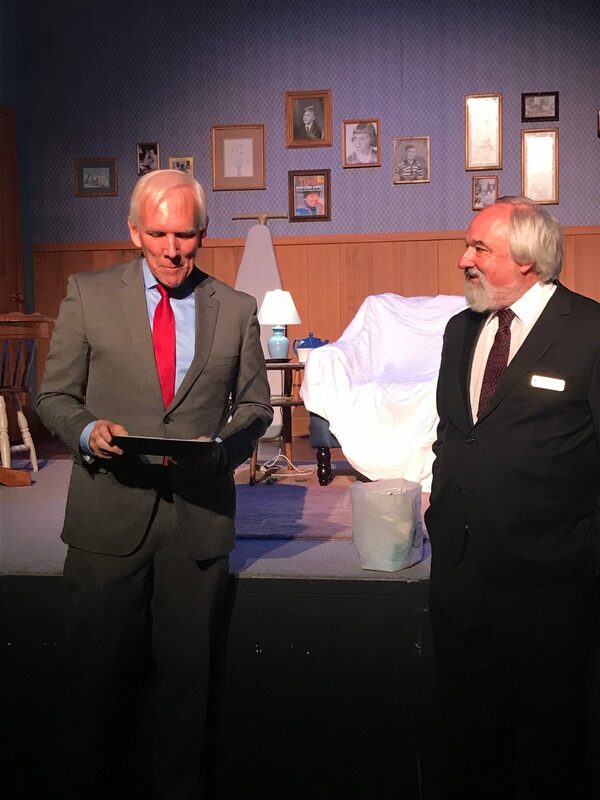 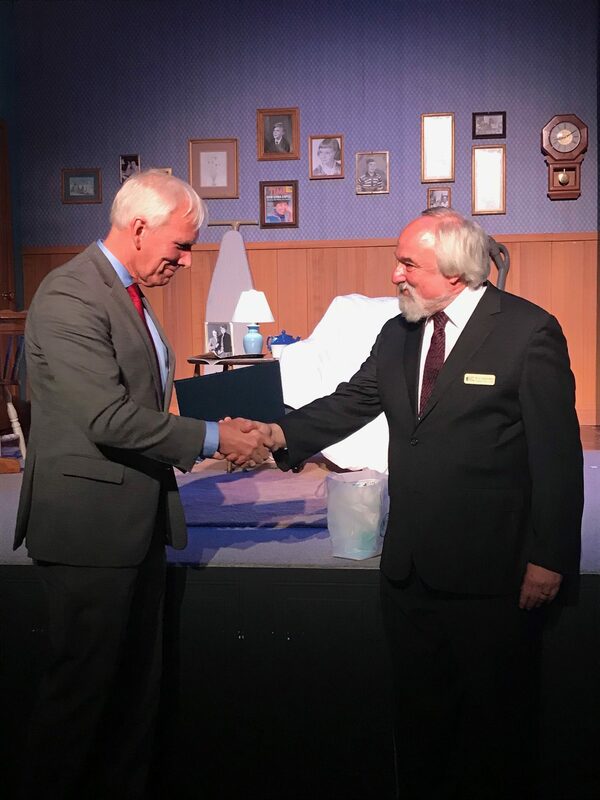 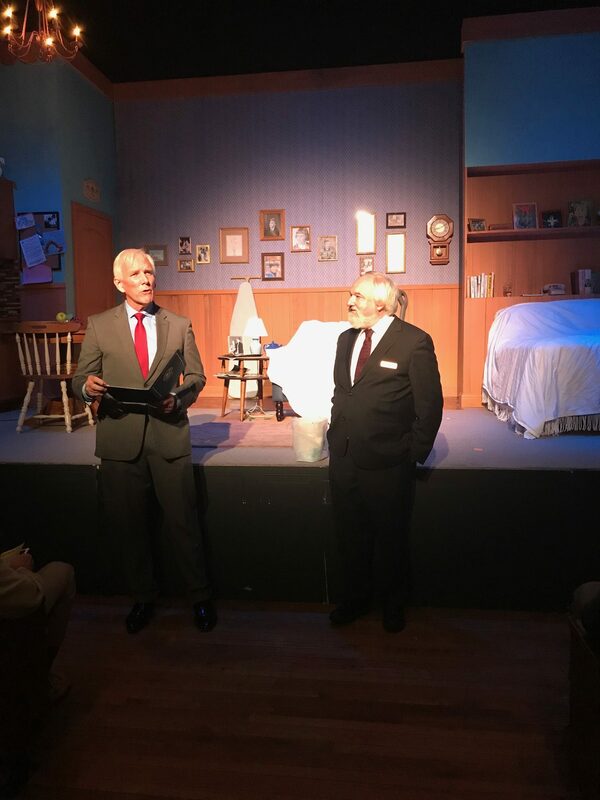 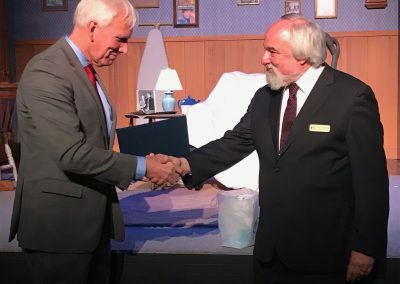 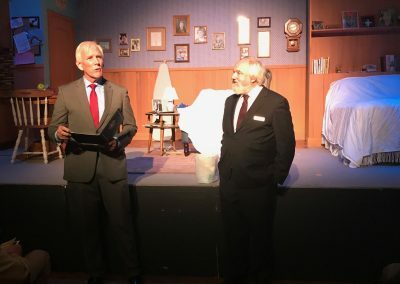 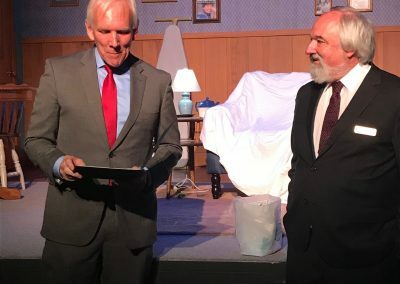 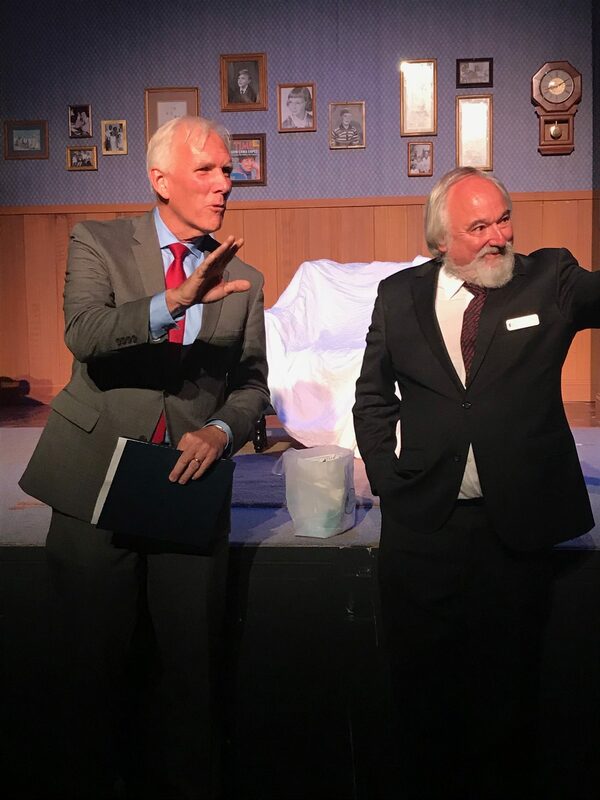 Mayor Lear presented the proclamation on the opening night of Erma Bombeck: At Wit’s End by Allison Engel & Margaret Engel, directed by Marlena Lustik and starring Katie McCauley Hathaway. 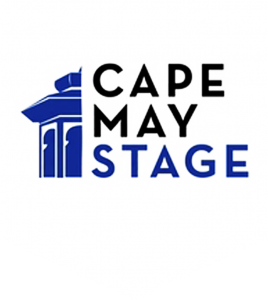 Roy Steinberg artistic producing director says, “Cape May Stage brings vitality and diversity to Cape May City with plays like Topdog/Underdog, The Mountaintop, The Whipping Man, and Master Harold…and the boys… He also states “a milestone like a 30thanniversary for a theatre is exciting especially when many larger and wealthier theaters close shop before this monumental anniversary.” Cape May Stage continues in the 2018 season to pay homage to favorite artists from the past while looking forward to the future with new works developed for Cape May Stage. 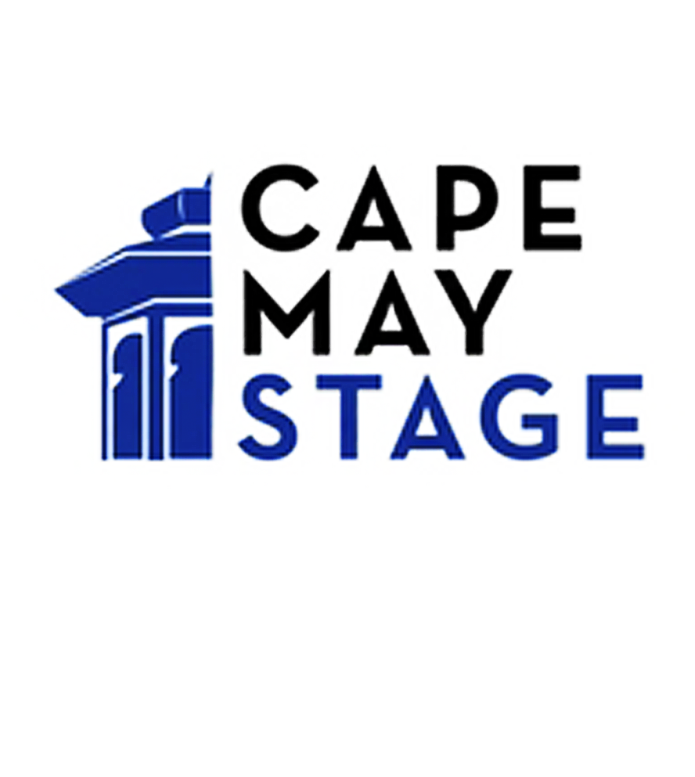 Cape May Stage is a premier professional theatre in South Jersey and consistently wins awards for the Best Play (broadwayworld.com), Best Theater (capemay.com), Peoples’ Choice Award (“Press of Atlantic City”), and Roy Steinberg has won Best Director for Disgraced and recently was honored for Artistic Vision by the New Jersey Theatre Alliance.